As PopCap wrapped up showing off Plants vs. Zombies: Garden Warfare, they let out one little tidbit. 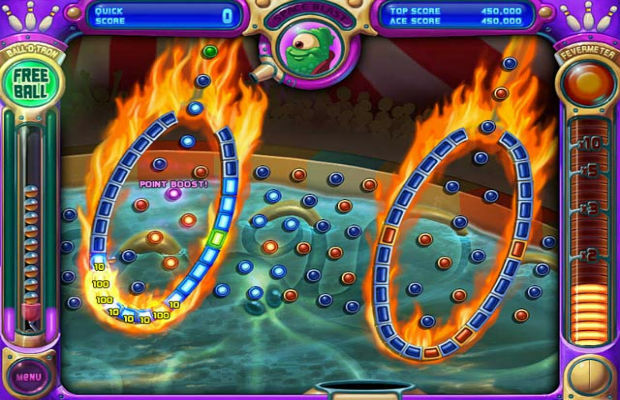 The sequel to the mega-hit Peggle will be coming. No release date known so far other than the creator being super enthused. We’ll keep you up to date on what it’s announced for. Peggle was originally released on PC that played similar to Bust-A-Move and The Price is Right’s Plinko game. It’s been ported to numerous consoles and even included in World of Warcraft.